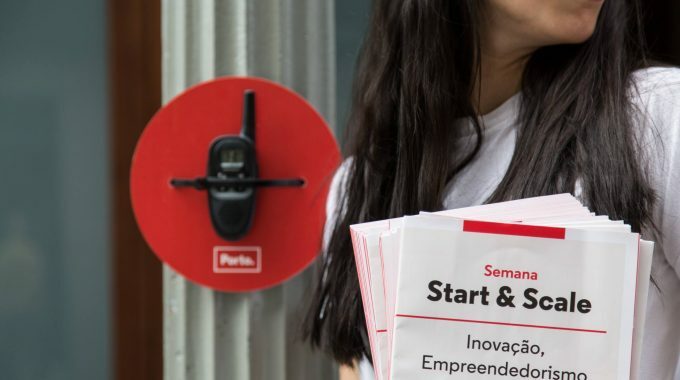 Made in Baixa - Industry, City and Consumers in sync | ScaleUp Porto. 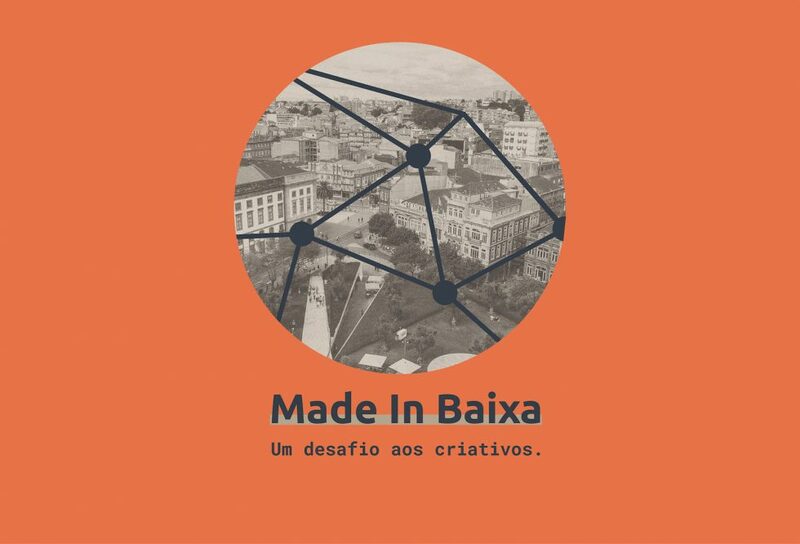 Included in the Open Call by ScaleUp Porto, the Fab City Porto (Tinker City Association) launched MADE IN BAIXA. A paradigm shift is now taking place – access to the digital world and all the information that is available to us is making the average consumer more and more a smart citizen. 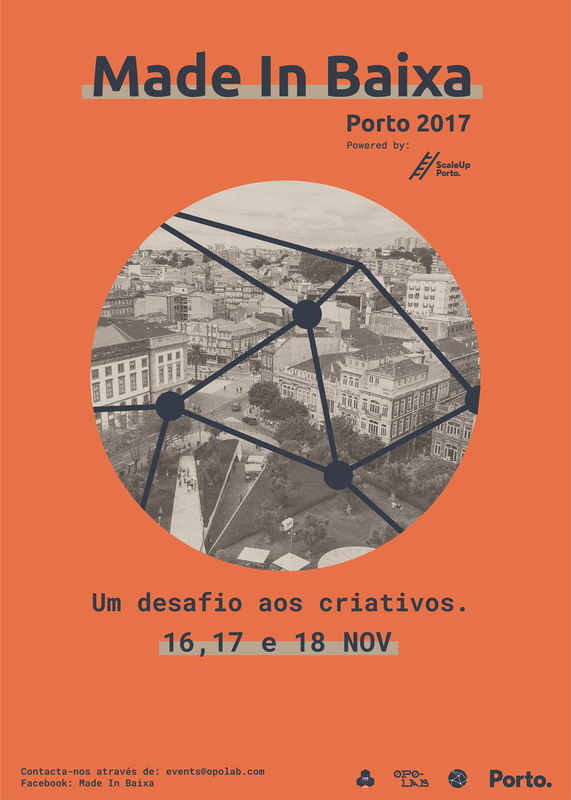 Considering that the future will only be viable if cities become smart – smart cities – FAB CITIES are appearing and are important: a local initiative that seeks to promote the distribution of manufacturing, where people’s needs can be produced and cultivated in a network of factories, urban farms, makerspaces and fablabs, in this case, scattered throughout the city of Porto. Made in Baixa is an event that counts with 20 participants, between makers and designers, but also reaching any other person who wants to explore, and who aims to create a space for conversation and partnerships between industries, the city and consumers. A conversation about the future of manufacturing, rethinking why and how we manufacture products on a neighborhood scale. 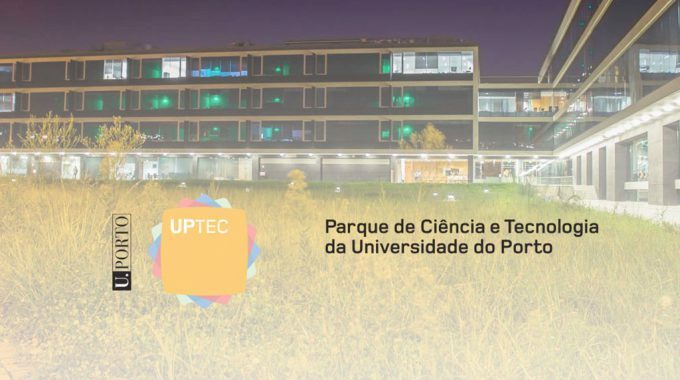 In this event participants will rethink and produce local products using innovative manufacturing processes based on a range of topics such as food production to furniture, among many others. As prize, the best project will get €2500 and incubation at OPOLAB. Wrapping it all up, it is a project that involves local businesses, companies, schools, universities and startups in a hub for experimentation with new systems of production and interaction, promoting circular economy: from the re-use of materials for the manufacture of new products, to the creation of new processes linking industry to digital fabrication. Get ready to re-think the way you live! 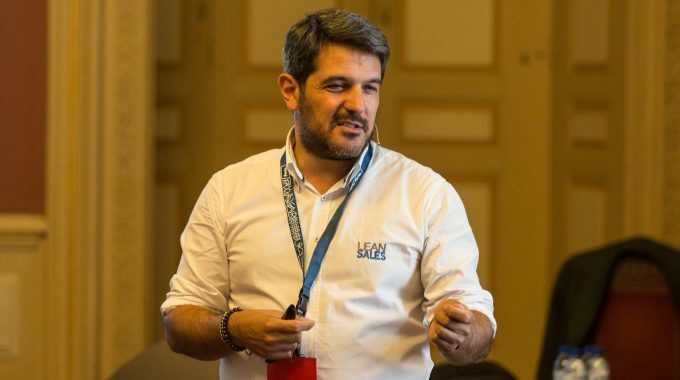 Masterclass “Scale Your Sales”, what happened?